BRUSSELS & MALMÖ. 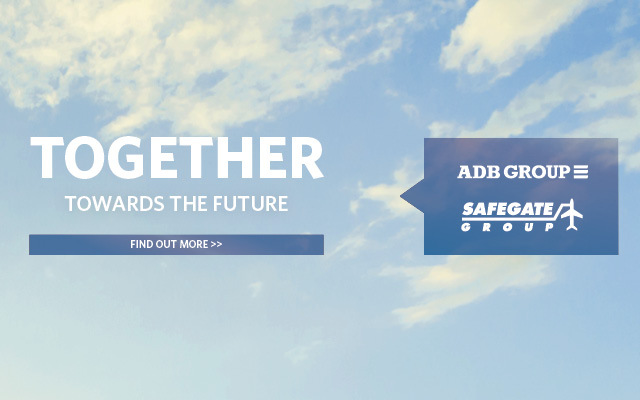 ADB Airfield Solutions and Safegate Group today announced that the companies have entered into a definitive merger agreement, and unite to form ADB Safegate to provide advanced airport operations systems from approach to departure. In the press release you can read all about the merge. 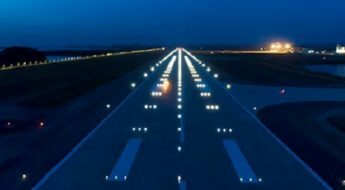 With rapidly growing air traffic, and at the same time limited possibilities for infrastructure expansion, airports all over the world are challenged to increase efficiency. 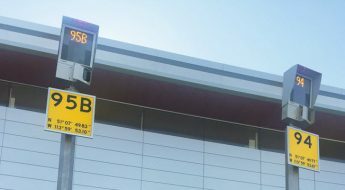 In most cases airport performance can be increased with a higher level of integration between the airport´s different areas. With joint forces and vast experience from airfield, gate and the tower ADB Group and Safegate Group now unite to form ADB Safegate to provide airports around the globe with advanced airport operations systems from approach to departure. “Our vision is to be the first-choice partner to help airports operate safely, efficiently and sustainably. We see an opportunity as a joint company to increase our product, solution and service offering to our customers. Our combined R&D capabilities will allow us to be more innovative and enable us to capture new market opportunities that are created as airports invest in improved traffic management and increased operational efficiency in the world’s busiest airspaces,”says Per-Olof Hammarlund, Head of Sales & Marketing, ADB Safegate. With over 900 employees in more than 20 countries , ADB Safegate integrates complementary products, solutions and services for the gate, tower and airfield at key airports worldwide. We partner with airports to explore their current situations, identify bottlenecks and jointly solve them. We offer integrated solutions that address airport operations from approach to departure. With a long-standing reputation and a large installed base at over 2,000 airports in 175 countries, we are a leading provider of solutions that boost efficiency, improve safety, raise environmental sustainability and reduce operational costs for airports. Congratulate! I hope together you can be more stronger. We expect success in the future, also it would be a pleasure to join your company. 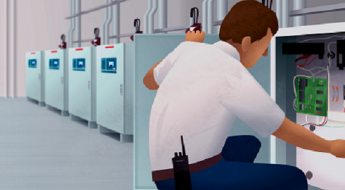 Electrical Engineers – AGL experts.